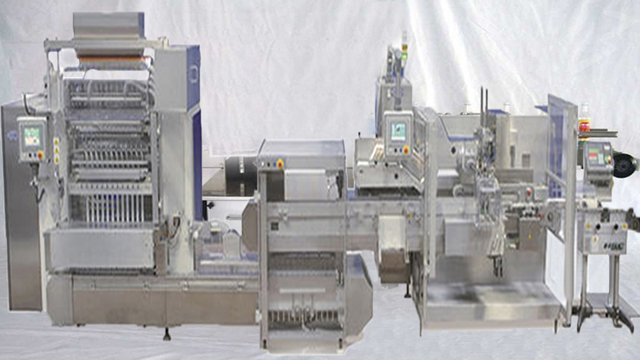 such as slider filler, piston filler and viscous paste filler. 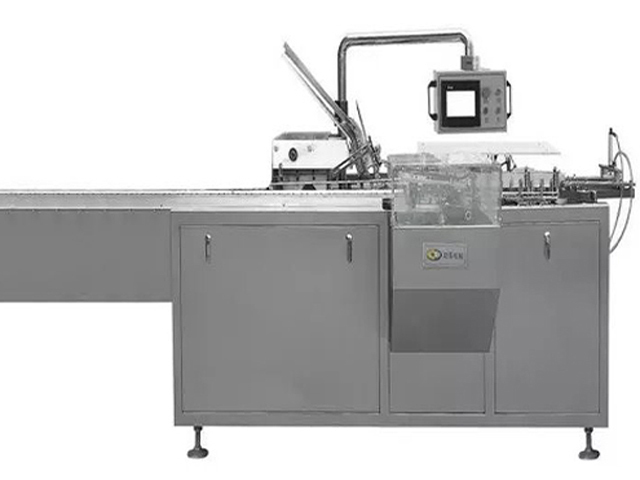 This is mainly used in medicine, food, health care products, cosmetics, audio-visual products, and other industries square exterior decoration items boxed packaging. 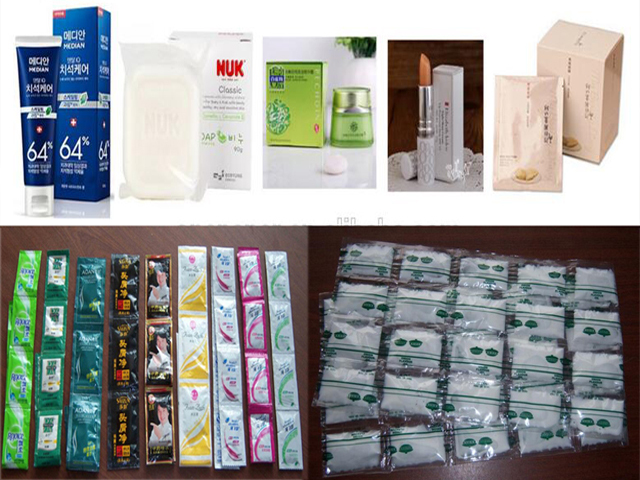 Such as kit, gum, health products, tea, sugar, condoms, rubber, mosquito coils, cigarettes, tape, VCD (CD) CD, playing cards, transparent soap, square battery, floppy disks, etc. 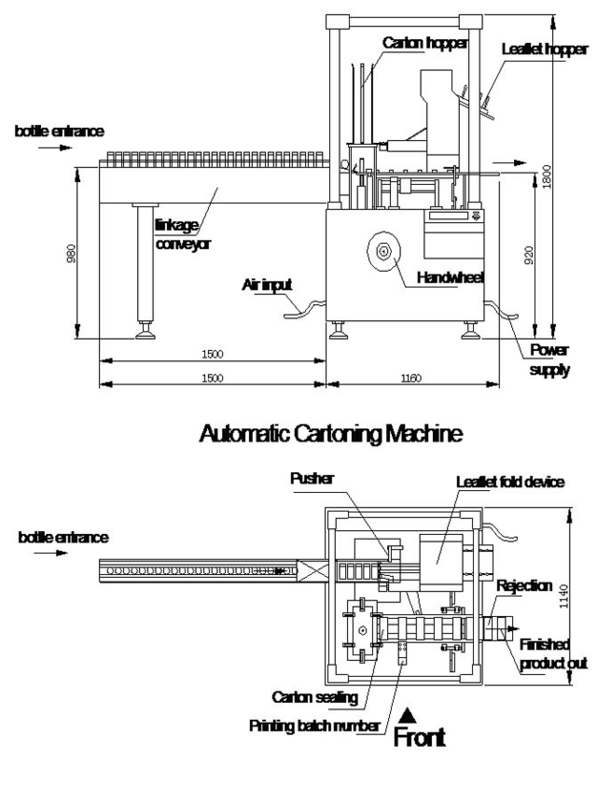 play a security, the role of moisture, and improve product quality, increase product added value. 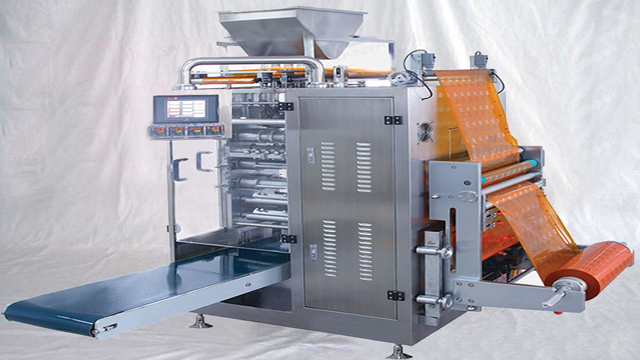 The machine can use in the production line, work with the carton packing machine.